The following post is in partnership with Flexform. Our partners are hand-picked by the Design Milk team because they represent the best in design. 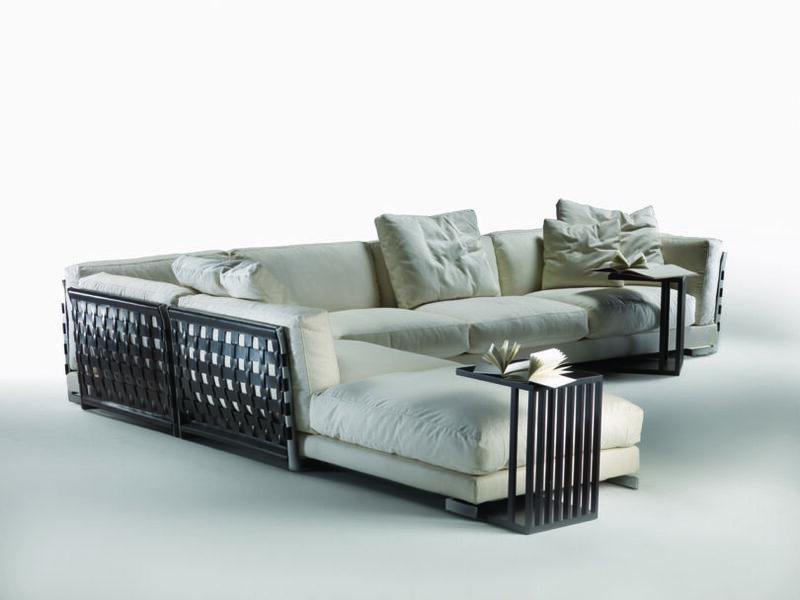 In April 2008, designer Antonio Citterio introduced the Cestone sofa to the design world at the Salone de Mobile in Milan. 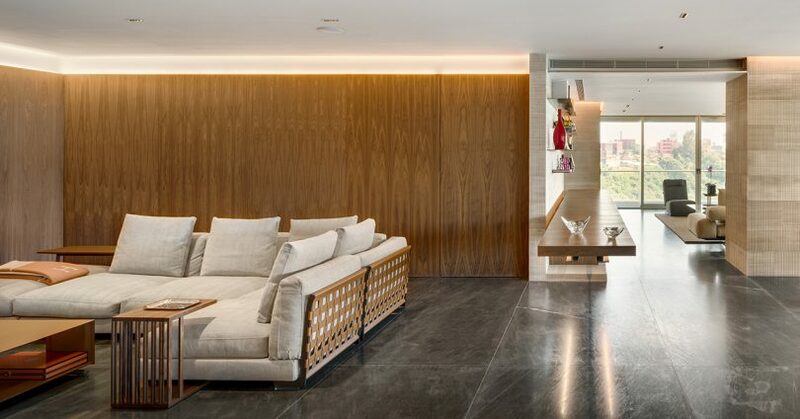 Nearly eleven years later you can still find this piece by Flexform gracing some of the most beautiful, elegant homes in the world. The original design concept has proven itself authentic and timeless rather than just a blip on the radar of trends that endlessly come and go in the world of home furnishings. Time authenticates the validity of the idea. 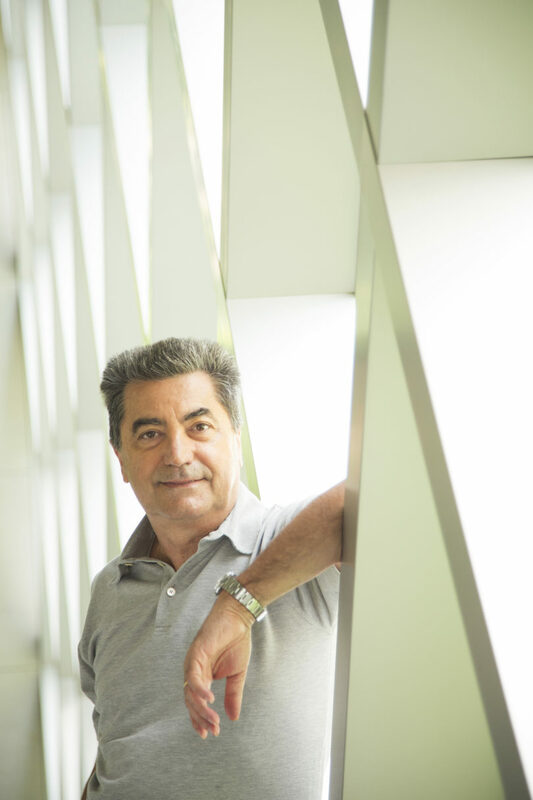 Designer Antonio Citterio [pictured above] has been collaborating with Flexform for over forty years and has designed the majority of the company’s products. He’s also helped turn the idea of contemporary living on its head by redefining the boundaries of home furnishings. Gone is the notion that a sofa must be placed against a wall, thanks in part to the Cestone’s exquisitely designed back and sides. Supported by a metal structure and upholstered with woven strips of cowhide that resemble a checkerboard, the sofa holds some major visual appeal when juxtaposed with its softly covered cushions. 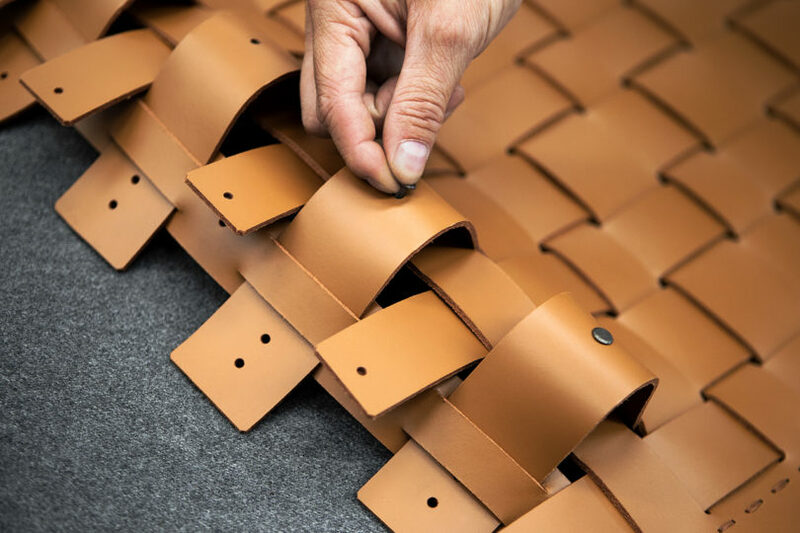 The cowhide strips themselves are two different widths, with two options available for the woven pattern itself. For further customization, the Cestone is available in 13 colors, four of which are suede. Flexform loves working with 100% made in Italy cowhide in a variety of ways for its beautiful aging abilities and the timeless elegance it brings to the company’s designs. 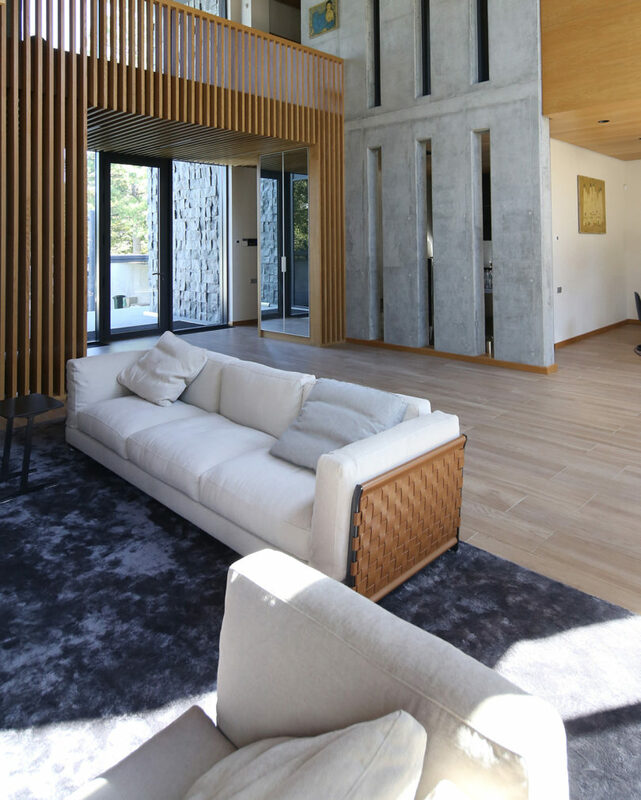 The flexibility it offers is unparalleled and you’ll find it used in elements of the Cestone and Este sofas, the Crono armchair, as well as the Helen bench and Filicudi ottomans. 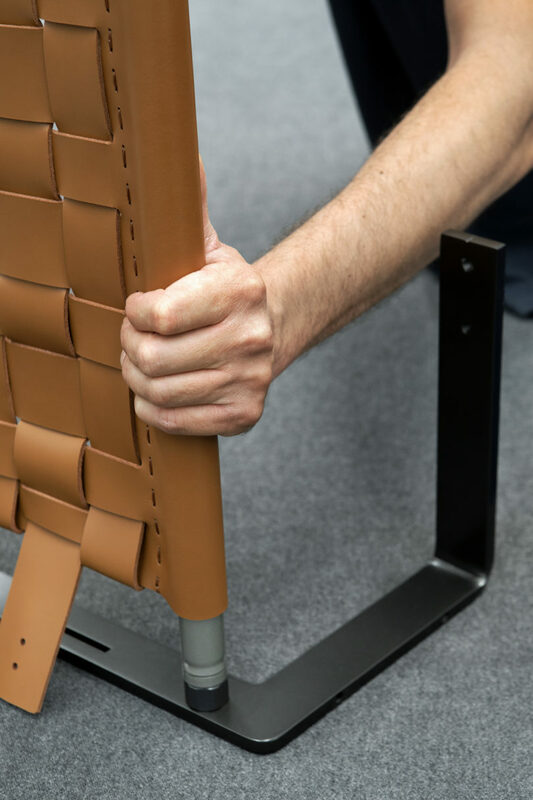 To create the woven seat backs and armrests, an expert artisan inspects the cowhide being used for any imperfections, then the piece is cut into strips and hand-woven. 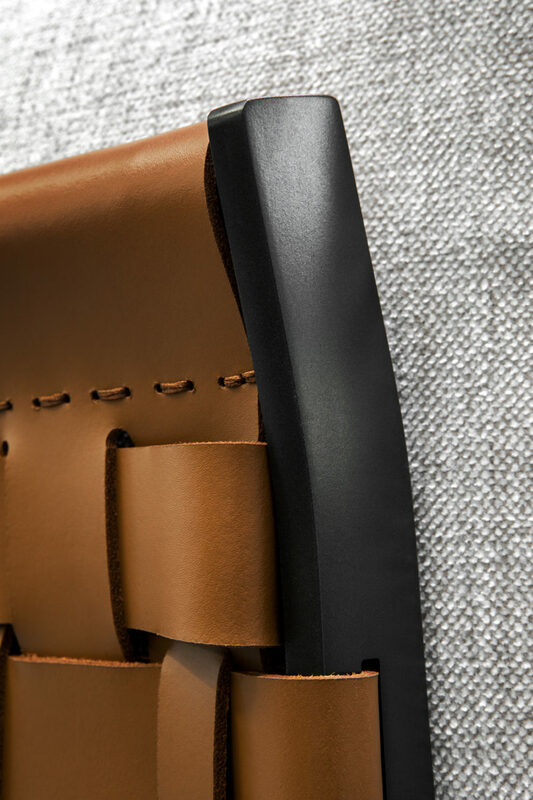 After being meticulously stitched, the strips are attached to the metal structure using aluminum buttons. 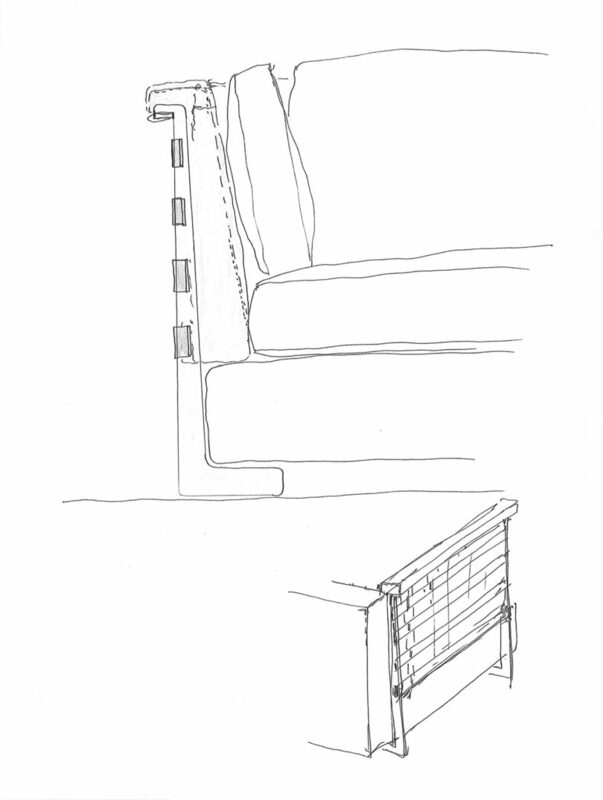 The base of the sofa is then covered with a layer of polyurethane padding that’s been bonded to a protective fabric. 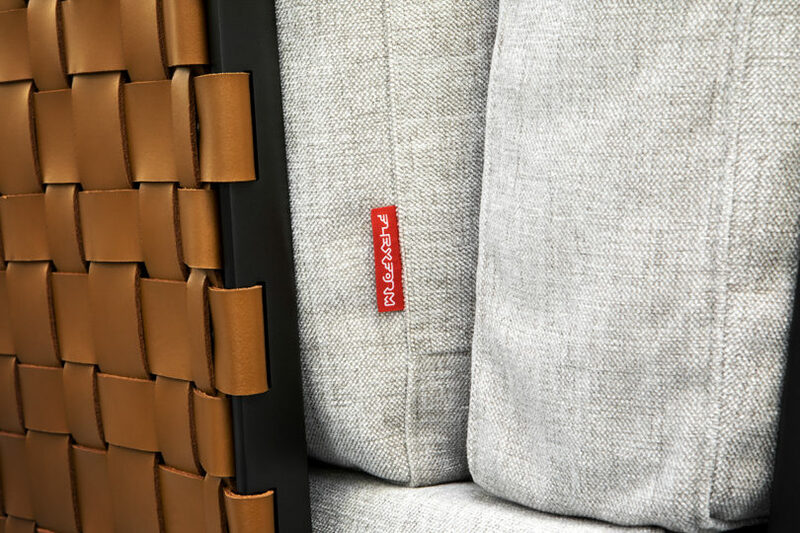 Lastly the seat and back cushions are added and provide a soft counterpart to the cowhide-upholstery, creating a comfortable contrast that Flexform is known for. 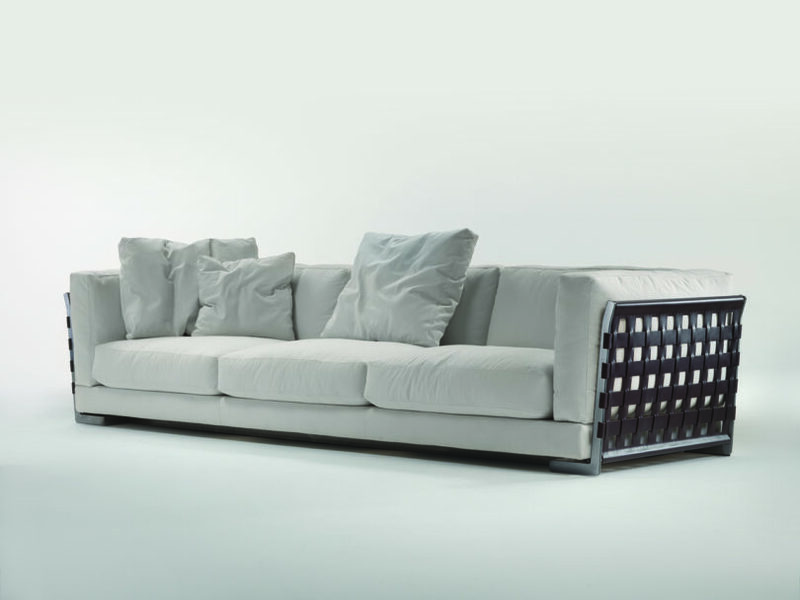 See Flexform’s entire line, including the Cestone sofa, at flexform.it.